Edgar Award Finalist: In El Salvador, a young American faces his troubled past—and a dangerous present. Jude McManus has landed on his feet. Following time in the army, he scored work as an “executive protection specialist” in El Salvador, where he safeguards a hydrologist for good money and gets to surf during his downtime. 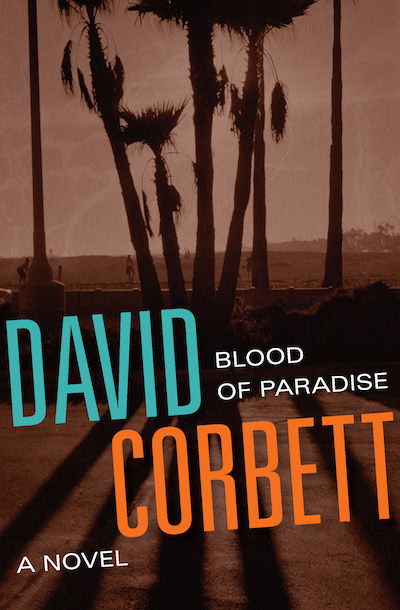 But this slice of paradise comes with post-civil-war dangers, and distance won’t erase his cruel memories of Chicago. Ten years earlier, his cop father was outed as part of the Laugh Masters, a group of police officers investigated for robbing and brutally beating drug dealers. In the wake of the scandal, the family fell apart, and his father died under suspicious circumstances. When McManus gets a call from Bill Malvasio—one of his dad’s closest friends and an escaped member of the Laugh Masters, now living in El Salvador—the past comes knocking in a big way. Malvasio opens up about what really happened, and seeks help for another member of McManus’s father’s old crew. Is the disgraced ex-cop being straight with McManus? Hidden corruption abounds, and it will take all of McManus’s wits to come away with the truth—and his life—intact.